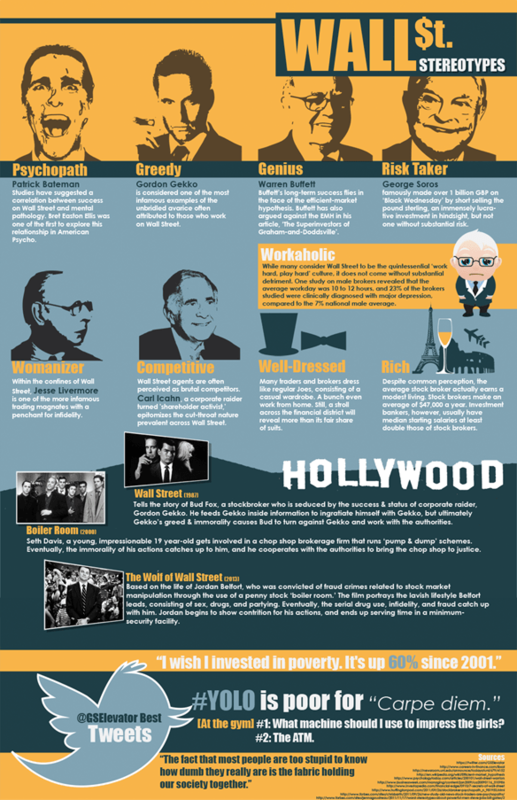 Think you have the right personality traits to become a successful trader? Are you competitive? Do you just have to win at everything you do? Do you crush the poor unfortunate souls who dare to stand in your way? Here is a short anecdote about Michael Jordan that shows his competitiveness. Michael Jordan once forced Dream Team coach Chuck Daly to play him in golf by pounding on his hotel room door early one morning. Rick Reilly reported that Jordan lost that game to Daly in golf in Monte Carlo. So next morning, he pounded on Daly’s door again until Daly finally agreed to go play him again. Jordan won. If this seems like perfectly normal behavior to you congratulations you are on your way to becoming a superstar trader. Are you a genius? Do you like loads of useless facts like why chickens can see daylight 45 minutes before humans or that Elvis Presley got a C in music class in school? If you answered yes then you are well on your way to trading success. Look at the example of Long Term Capital Management a bond-trading hedge fund that grew from launch to over $100 billion in assets in less than three years. It saw yearly returns of over 40 percent. It was run by finance veterans, PhDs, professors, and not one but two Nobel Prize winners. Everyone on Wall Street wanted a piece of their profits (then they imploded spectacularly exposing some America’s biggest banks to over $1 trillion in default risks). Are you a risk taker? Do you regularly BASE jump off mountains into shark infested waters as a shortcut on your daily commute to work? Do you have the risk reward spectrum of a race car driver? If so then trading could be the career for you. Go all out and join such esteemed names as Howie Hubler, Jérôme Kerviel, Brian Hunter and bestselling author Nick Leeson. Next ArticleAttention All Non-finance Grads! !